This dissatisfaction with the healthcare payment experience is apparently a big issue for patients, so offering electronic payment options is therefore essential to your practice in today’s environment where almost any kind of transaction can be done online without using traditional payment systems like paper checks or cash. Amazingly, there are still some radiology practices that do not accept charge cards or e-check payments, accepting only paper checks by mail. Here are several reasons why a radiology practice should accept electronic payments. An increasing number of people are opting to pay into Health Savings Accounts (HSA), Flexible Spending Accounts (FSA), and other types of healthcare spending accounts. Individuals put money away in these accounts that can only be used for healthcare expenses. The accounts are designed to be used with a charge card, so if a radiology practice does not accept card payments, patients with HSA/FSA funds are greatly inconvenienced because they will have to pay the practice with their own money and wait for reimbursement from the HSA/FSA account. In 2016, there were 20 million HSAs with an average balance of over $2,500 in each. Patients simply prefer to pay their medical bills with a charge card. In fact, according to the InstaMed study, 50% of consumers prefer using charge cards for their medical bills while only 21% want to use checks to make healthcare payments. By accepting credit or debit cards you allow patients to make payments themselves through online portals - another preference of today’s healthcare consumer. When patients want to pay with a card but cannot, their frustration can result is unnecessary calls to the practice’s call center, which will cost your practice time and money as well as good will with your patients. Accepting electronic transactions ultimately leads to faster payments from patients. Kate Buzard, Call Center and Training Manager at HAP, talks more about it in the Payment Matters podcast episode Patient Engagement in the Billing and Payment Process. When patients mail a paper check, that check must go through the postal service and then be manually processed in order to post payment, all of which can take up to 21 days. 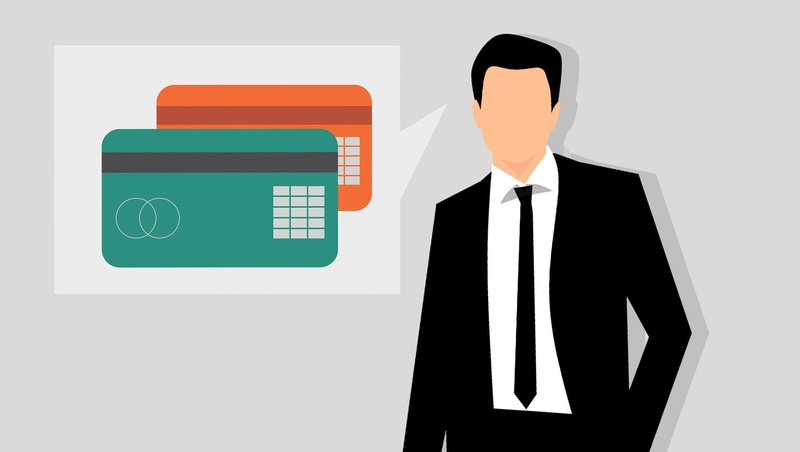 Charge card payments are posted within 72 hours and also reduce the administrative burden on your practice because they can be processed electronically, avoiding human intervention and reducing the possibility for error. The time elapsed from the date of service to the date the payment is posted will be expedited, leading to faster payments. Patients are now consumers who are empowered to make a choice about where they go for care, and they expect to have a similar choice when it comes to their payment experience. While we do not suggest that radiology practices completely do away with accepting paper checks as a form of payment, practices should evaluate the benefits of accepting electronic payments in the form of charge cards and e-checks. It is clear that patients are demanding a smoother payment process, and those in the healthcare space can ease the process by offering a variety of different payment options for patients – including the option to pay with a charge card. Stay tuned for an upcoming article about charge card security. Subscribe to this blog to stay up-to-date with all our radiology RCM articles.